Truth by Kbaig: Propaganda Against Pakistan’s Nuclear Technology and Power Plants! 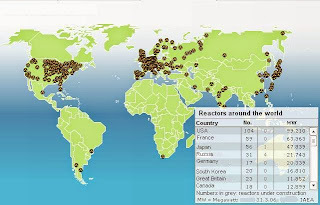 Propaganda Against Pakistan’s Nuclear Technology and Power Plants! Pakistan’s sub nationalist parties are unable to technically prove that which city would drown due to Kalabagh Dam or which region will have to face shortage of water. Younger generation asks that why all those projects are opposed by so called sub-nationalists that may create opportunities of employment, open new corridors of economic development and strengthen defense of motherland. Why sub-nationalists threaten that Pakistan may fall apart if such project of mass development is completed moreover why International media plays vital role in fueling such propaganda. The worst damage that Pakistan has to bear due to non construction of Kalabagh Dam is that India has become capable to destroy Pakistan’s defense and economy by controlling waters of Pakistani rivers coming from Indian Held Kashmir. Painful aspect is that all those elements are not only criminally silent but searching for new horizons for their propaganda and anti-Pakistan activities in spite of being aware that by controlling water of Pakistani India has become capable to destroy Pakistan’s agriculture by stopping the water, causing draught and causing flood on the other hand by suddenly releasing the stored water into rivers, paralyzing Pakistan moreover create troubles in the movement of army. Recent example is the propaganda launched against the project to construct Nuclear power plants at different places of Pakistan; all those elements that have been opposing Kalabagh Dam in the past are now flag bearers in propaganda against Nuclear Power Plants. The most widely used and cheaper method to general electricity is through hydal projects so that cheap electricity maybe provided to the industry. Unfortunately, Pakistan has all the resources and rivers to construct Hydal projects but these projects cannot be completed due to the hurdles created by internal elements. Although those elements who oppose Kalabagh dam are limited in number but due to the financial support and propaganda of anti-Pakistan foreign powers they seem to be the voice of majority. Local Pakistanis under the influence of propaganda forget that with the construction of dams not only abundant electricity and water will be available for agriculture, industry and household. Water is becoming costly due to increasing water shortage all over the world. On the other hand this propaganda creates concerns in the international community and public of those countries puts adverse effect on those countries that want to invest in any mega project in Pakistan. 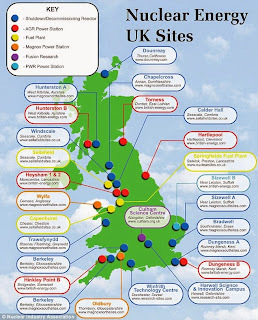 Besides Hydal project it is possible to general electricity through Solar, Wind mills, natural gas, coal plants, furnace oil or Nuclear technology. We are already facing shortage of natural gas, use of coal is being avoided due to increasing pollution, wind mills can be installed in specific regions only, solar panels require a huge area while the generated electricity is not sufficient to fulfill the requirements; in such situation it is the nuclear power plants that may bail out Pakistan from the current energy crises. Use of nuclear technology for generation of electricity is only possible when a country has expertise in nuclear technology. By the grace of Allah Pakistan is one of those countries that have the capability to utilize nuclear technology for generation of electricity and solid state security system. The security of Pakistani nuclear installations can be imagined from the fact that in spite of tornado of terrorism all over the country for last decade by foreign powers, they failed to find even any trace of Pakistani nuclear installations. Along with Karachi and other cities, Muzaffargarh has been also earmarked for installation of nuclear power plants. Just like Karachi, propaganda and protests have been started by various NGOs and international media is publishing special reports including BBC. 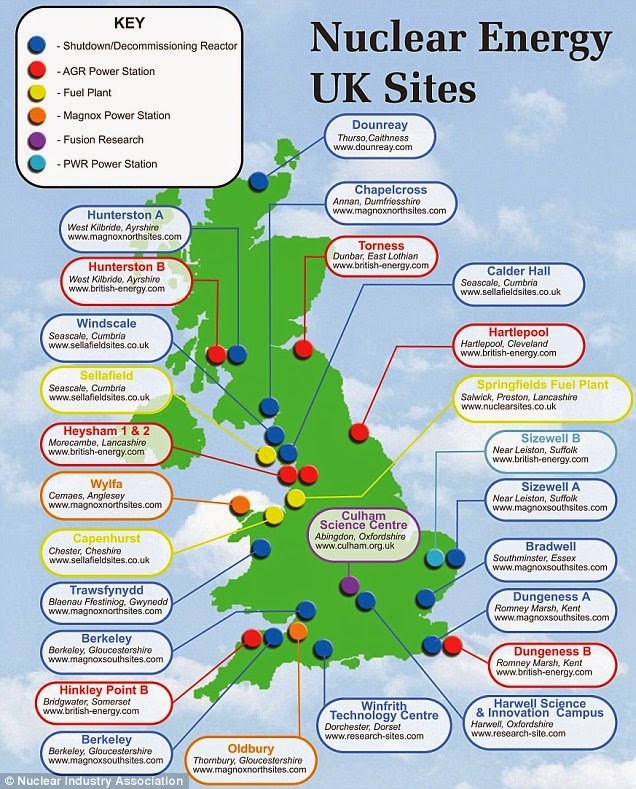 While UK is the first country that established Nuclear Power Plant in 1956 near London “Calder Hall”, 8 nuclear power plants are still functional generation 9000 MW electricity while 7 power plants have been shut down as they have completed their project life they will be soon upgraded while project to construct 4 more power plants is already in the pipeline. 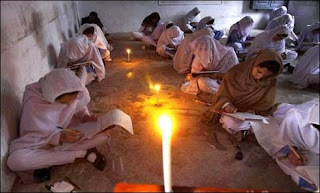 www.bbc.com has never dared to criticize British Civil Nuclear Program or nuclear power projects as it is doing in Pakistan.